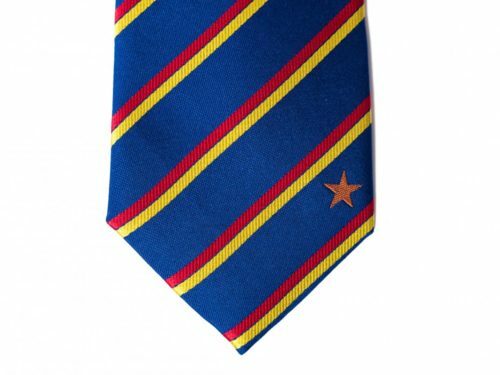 Statesman Tie’s Pennsylvania tie was designed to represent the flag of Pennsylvania . 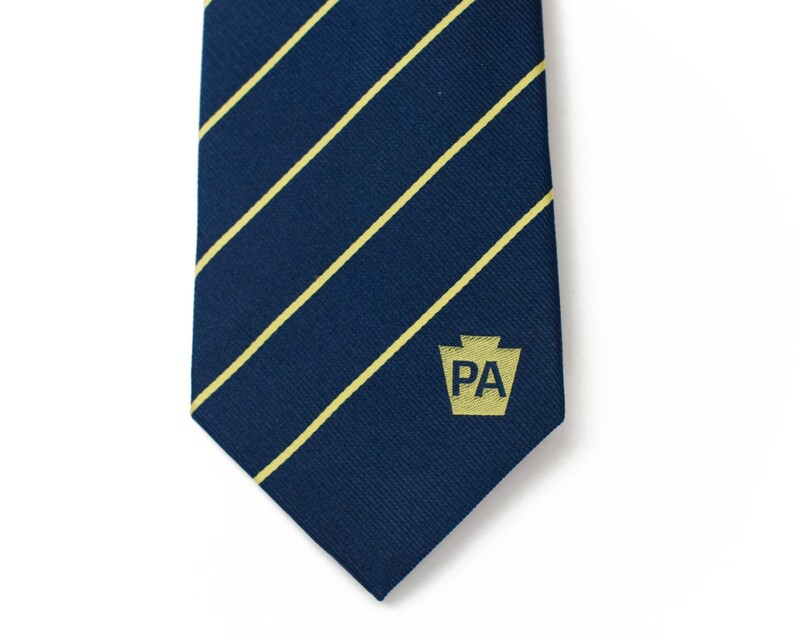 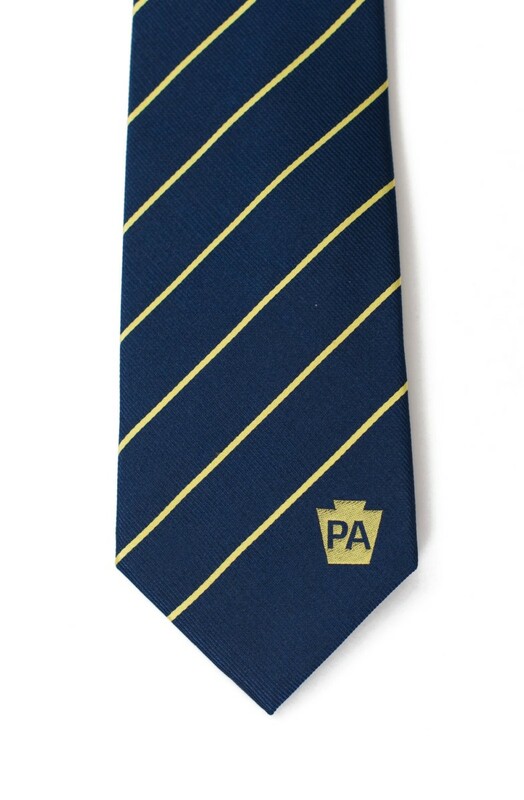 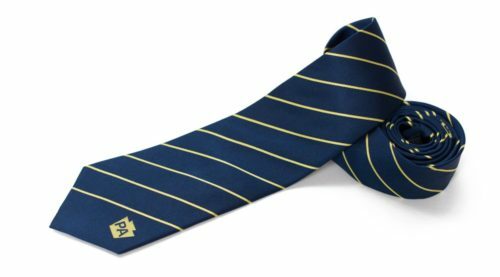 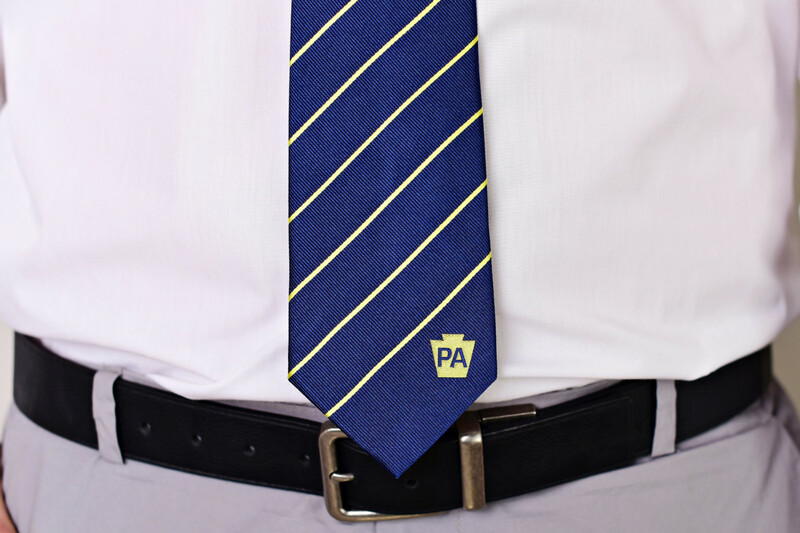 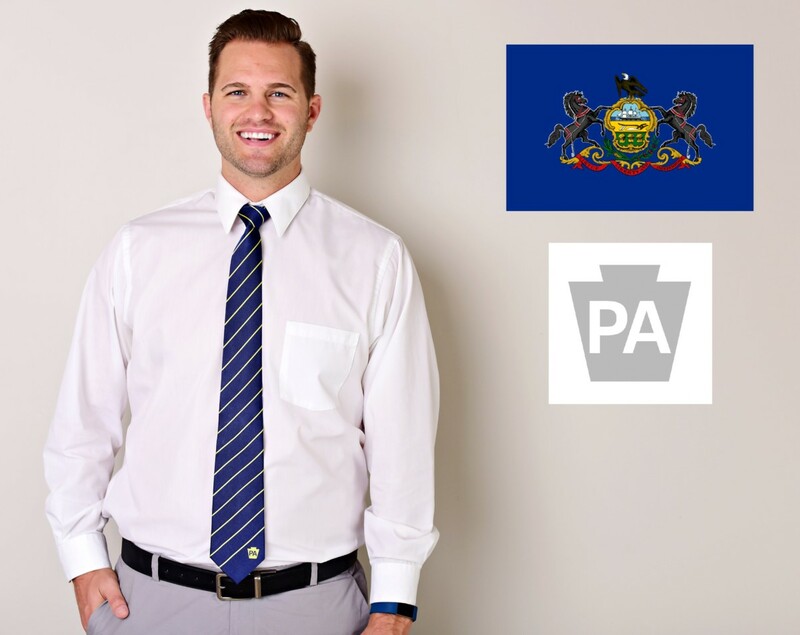 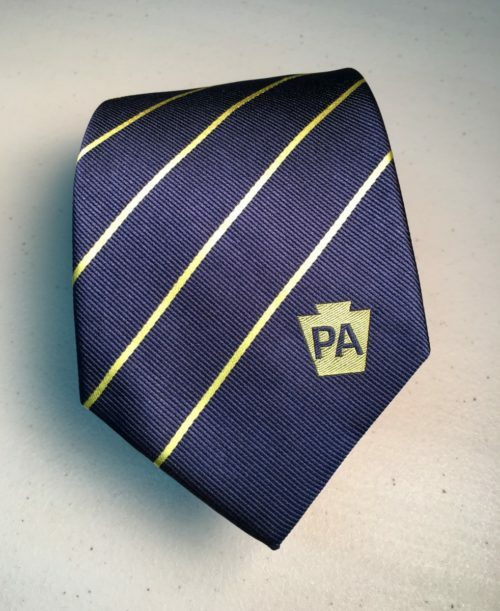 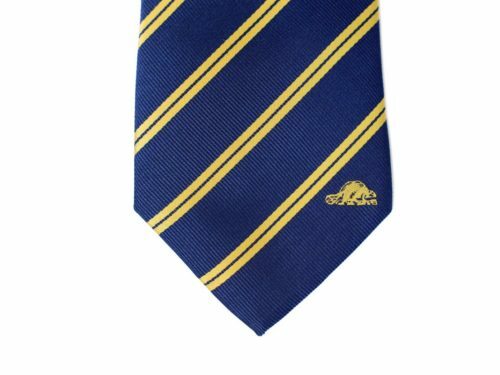 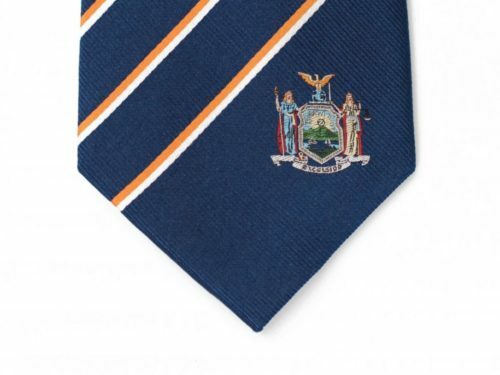 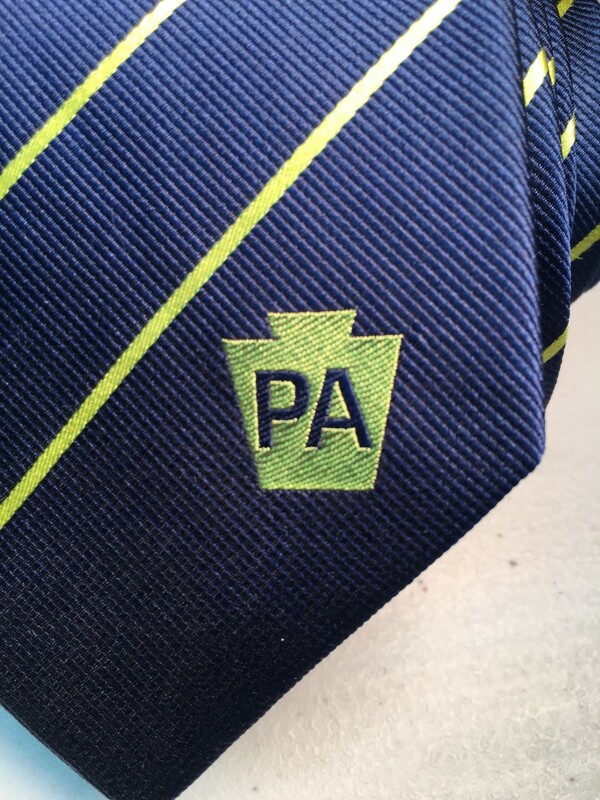 The design takes elements from the Pennsylvania flag and one of the most well-known symbols of the state – the keystone – and mixes them together to create a tie that can be worn at any time for any occasion. 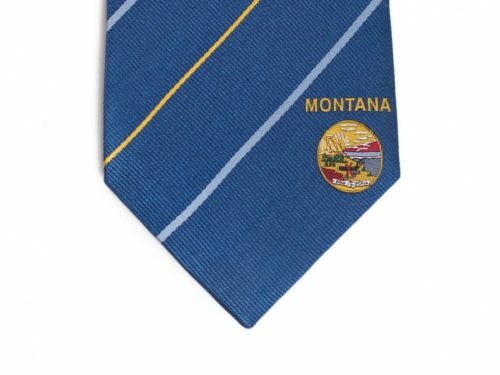 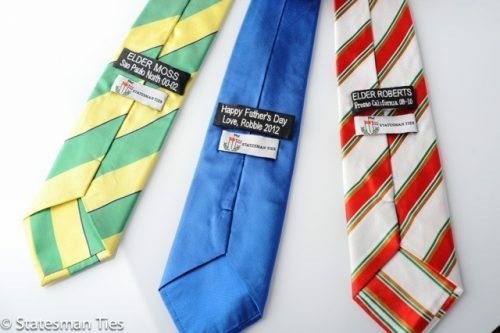 The Pennsylvania tie is a great gift for missionaries, businessmen, and anyone who loves Pennsylvania . 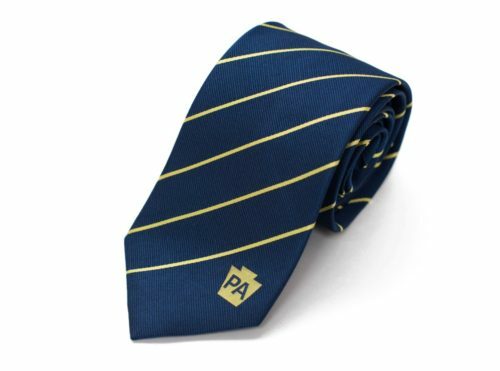 Our high quality Pennsylvania tie is made with 100% woven silk and measures 61″ long x 3.25″ wide. 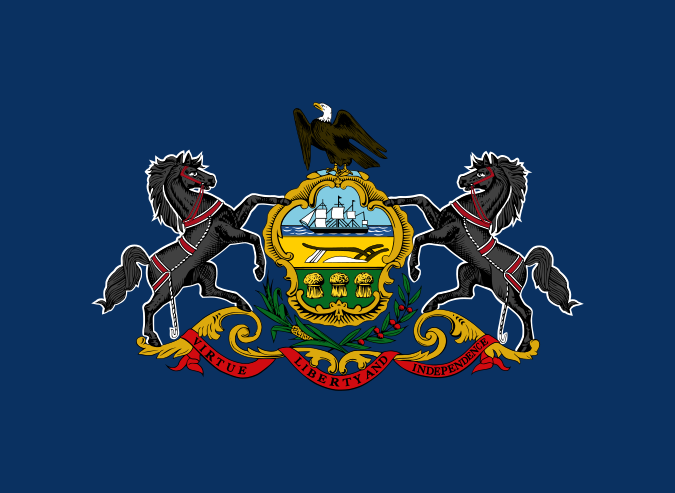 Represent Pennsylvania with pride by showing everyone where you’re from, where you’ve been or where you’re going.